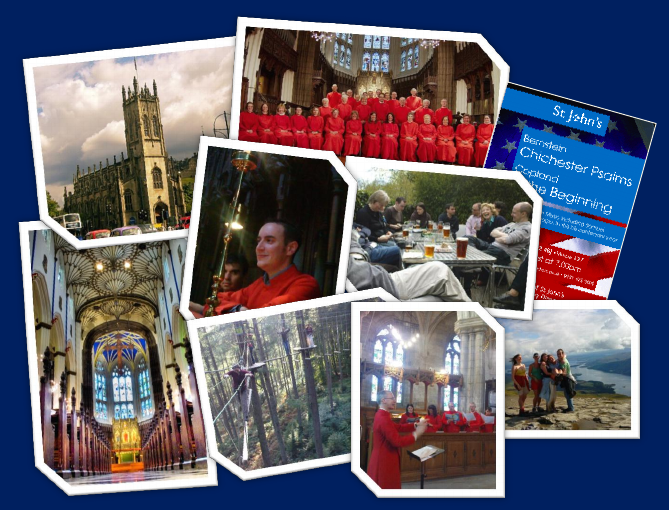 If you'd like to apply to join the choir, or have any questions, then please complete your details below. 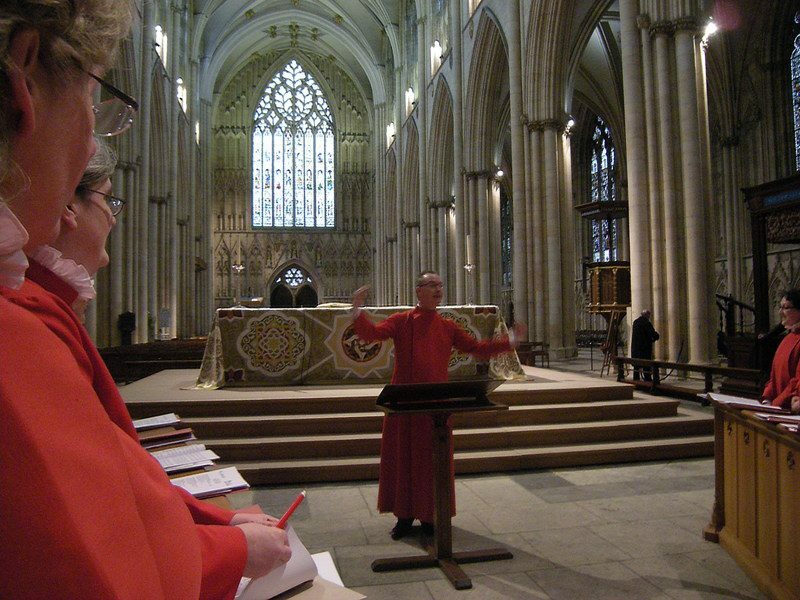 To read more about what it's like to be in the choir, please click here. Rehearsals take place in the church hall on Thursday evenings from 7.30pm - 9.15pm. We typically sing 3 times on Sunday at Matins, Eucharist and Evensong. If you are unsure of your availability or about the commitment, please do still get in touch and have a chat. Or else why not pop along to evensong or matins to hear us sing. You can always drop into the hall for a chat (and coffee) with us after.